If you have a dream of extreme adventure or want to meet someone who has done such that, join Emerald Water Anglers on Thursday, March 5th from 7-9 pm in welcoming resident West Seattlelite, Erden Eruc. 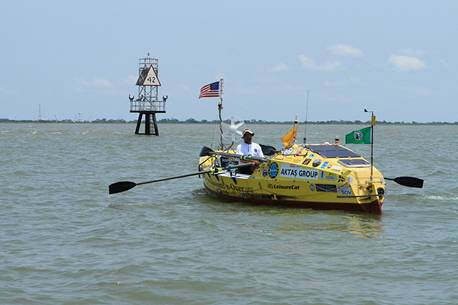 He successfully circumnavigated the planet via row boat, bike and foot. He did it by himself and powered by him. Yes all him. 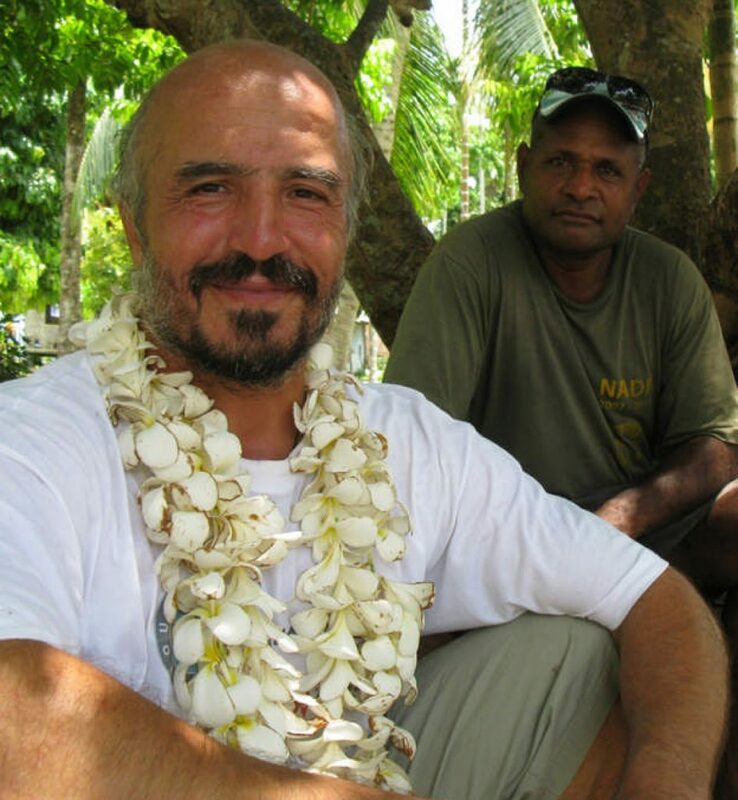 Eruc founded the non-profit Around-n-Over to honor the legacy of fallen adventurers. The non-profit aims to inform and inspire kids and adults through educational activities based on the realities of human powered exploration and adventure. If you want to be inspired, know more about his adventures or how to be an adventurer like him, stop by Emerald Water Anglers. It’s going to be a great night. Who knows, maybe after going to the event, you’d finally decide on going on that adventure you’ve been dreaming to do.